The hardest thing about searching for a job is knowing where to look. 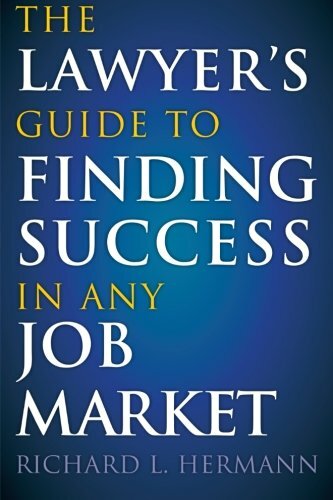 Included on this page are a few links to some of the more popular job posting websites for attorney jobs and jobs in general. 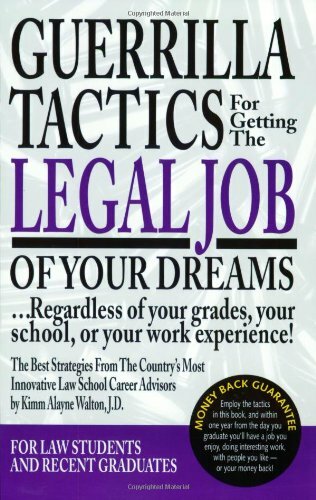 Additionally, included on this page are several books on strategies for job hunting. The ABA Career Center helps current and prospective legal professionals find employment and advance their careers. Includes a list of job postings. The Martindale-Hubbell Career Center aims to help attorneys, paralegals, law school students and legal professionals develop their careers and find legal jobs in law firms, corporations and other employers of legal talent. HG.org was one of the very first online law and government sites. HG.org objective is to make law, government and related professional information easily accessible to the legal profession, businesses and consumers. 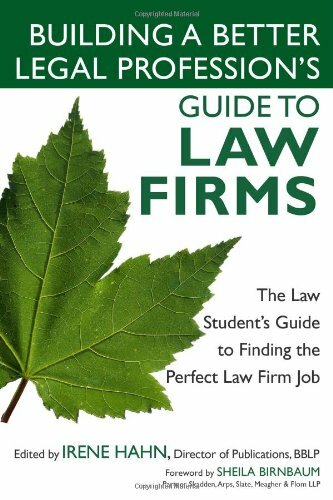 The Legal Career Center include job listings and tips. Lawjobs.com allows users to browse job postings by category, location, and employer. Lawjobs.com also has a featured jobs section, featured employers section, and a public interest site. 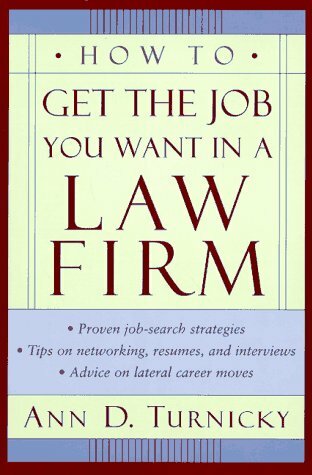 Atlanta Attorney Jobs is a legal recruitment specialist dedicated to finding the best legal jobs in Atlanta. The Atlanta Bar Association Career Center provides job listings for the Atlanta Metro Area and beyond. Headquartered in Pasadena, California, with offices throughout the world, LawCrossing locates and classifies jobs on every source it can find and provides its highly specialized research to job seekers, recruiters and other job sites throughout North America. USAJOBS is the U.S. Government’s official system/program for Federal jobs and employment information. 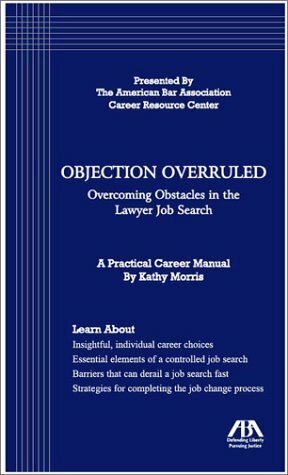 When doing an advanced search, attorney is occupational series "0905." CareerOneStop is sponsored by the U.S. Department of Labor and provides users with links to the state job bank for all 50 states and Puerto Rico, Guam, and the U.S. Virgin Islands. CareerOneStop also includes links to some of hte biggest private sector job sites, such as Career Builders, Monster, and JOBcentral. Georgia Department of Labor's Job Information System provides a listing of jobs in Georgia. Job searchers can narrow their results by location (county), type (full or part), and category (legal occupations). Georgia Jobs PLUS allows users to search real-time jobs listings from Fortune 500 companies and beyond. Jobs listings include Georgia and the southeast (Alabama, Florida, Tennessee, North Carolina, South Carolina, Kentucky, Mississippi).